Boy is it HOT in Wyoming already! YIKES! 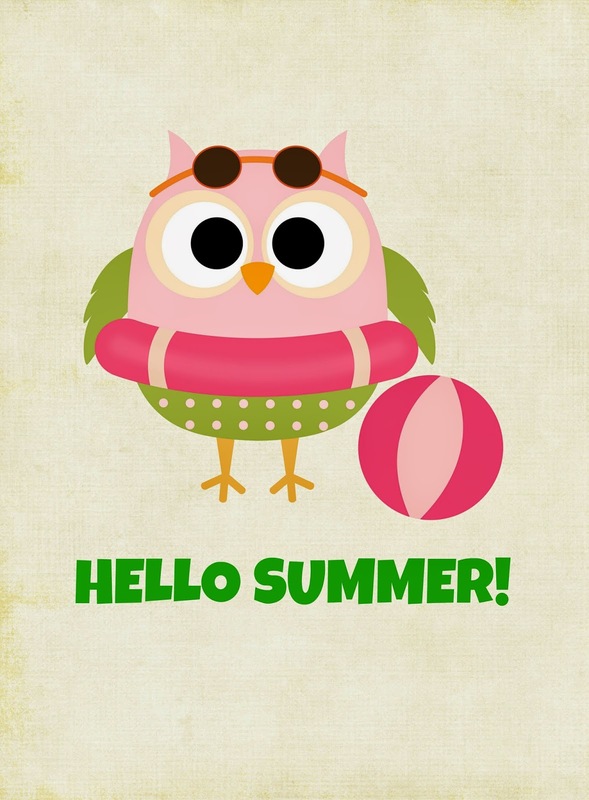 Are you ready for the warmer weather and sunshine? I may be ready to kiss the snow and ice officially goodbye but at the same time I’m not ready for the heat. Gosh I’m not easy to please LOL! With every season change that comes our way – I like to change up our home decor. So to make subtle but fun changes to our living area – I like to design & print printables from the comfort of my own home, that I just slip in some dollar store frames. It’s the easiest decor EVER and once I’m bored with them – out they go! 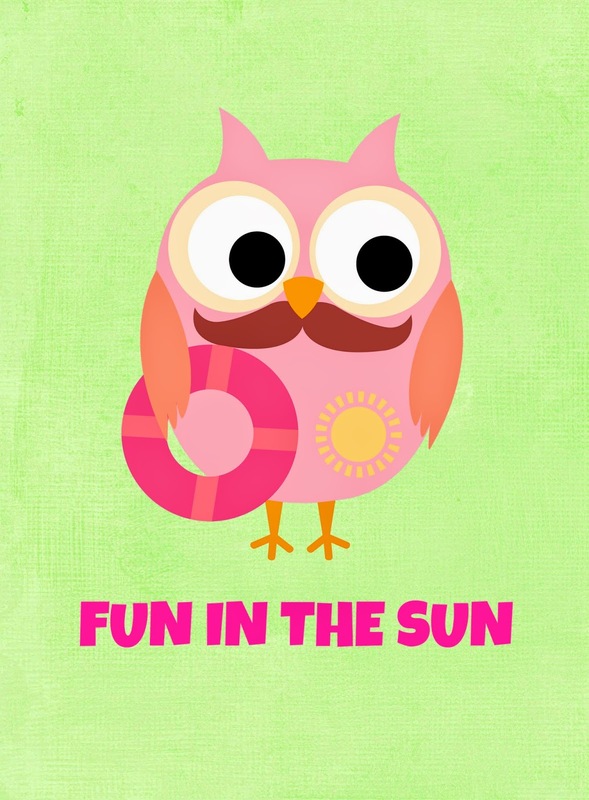 So since summer is right at our footsteps – today’s FREE Owl Themed Summer Printables have a fun beachy theme to them. Just download, print and frame! 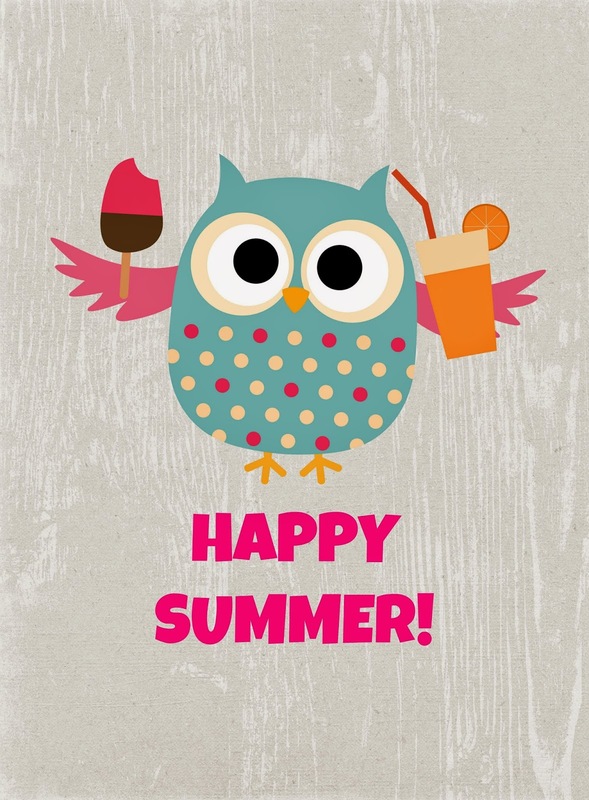 I really hope you enjoy them, because clearly they are OWL-tastic! 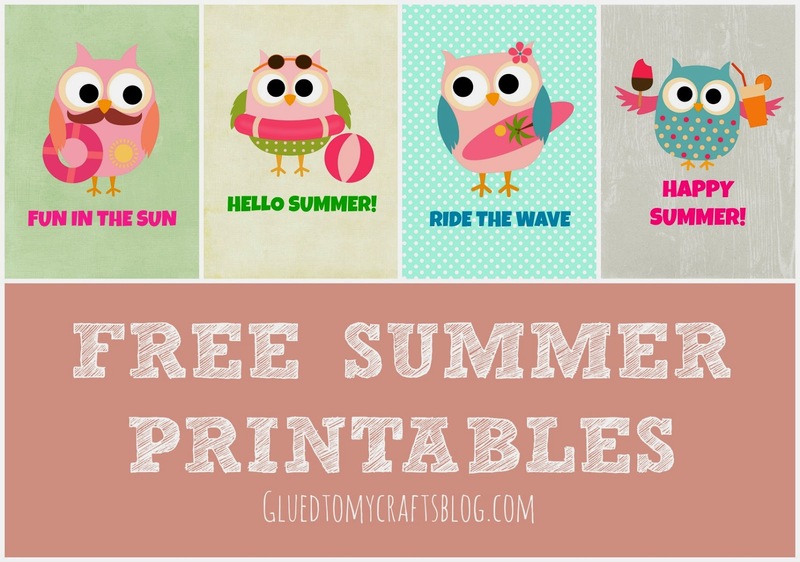 Like with all my free printables – please only print these for personal use. These can be used for home decor, gifts, scrapbooking, cardmaking etc. No altering, selling or claiming as your own. Please no business use either. When sharing these on the internet – please give credit where is due. I’d like your permission to us these cute owl downloads for my 92 year old mother’s cork board at her nursing home. Somehow I was elected to keep it up to date for each holiday or season. I’m having trouble printing them as they’re too large and I’m only getting HALF of the owl. I have installed BOX which I guess I needed to do but I can’t find anyway to crop these or make them smaller. I’m wasting ink and that’s about it. Any suggestions? These are PERFECT for her cork board and I know she’d love them. If you could email me about what I’m doing wrong I would appreciate it. 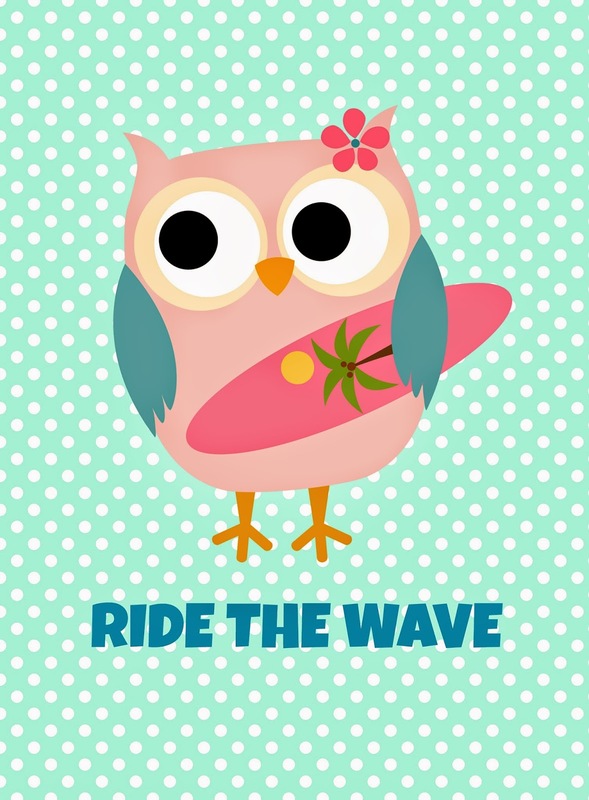 Thank you in advance for your time and hopefully your owl downloads. Thak you so much! I have a new printer but thanks to you I was able to figure it out. My mother is going to love this!